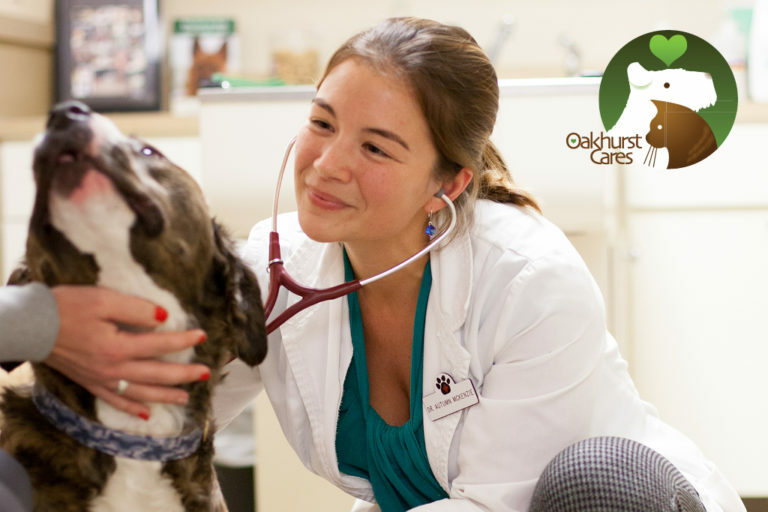 We co-own practices with veterinarians. Dr. David Hahn wanted to spend more time with his patients and less time managing the business. Three years later, Spoon River Animal Hospital is thriving, and Dr. Hahn has more time for his patients AND his 6 grandchildren. Watch his partnership story and learn how he decided VPP was right for him. 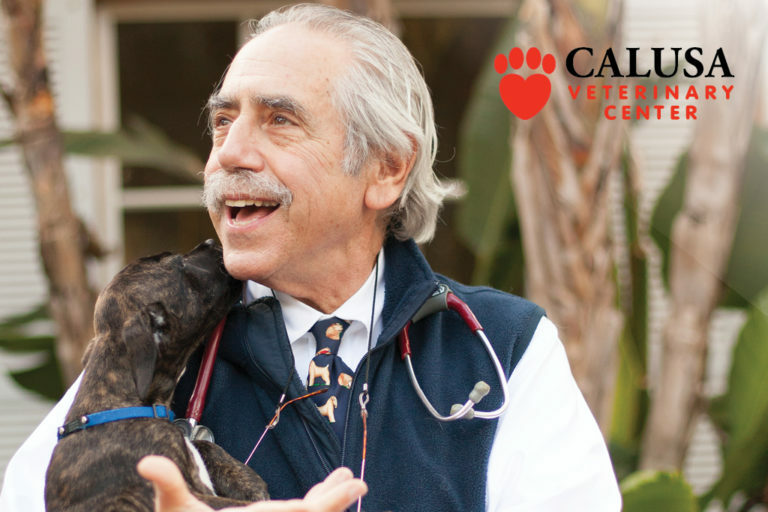 Calusa Veterinary Center is a large practice. Its owners were looking for a little extra support keeping it running smoothly when they found VPP. Dr. Autumn McKenzie always had aspirations of ownership. 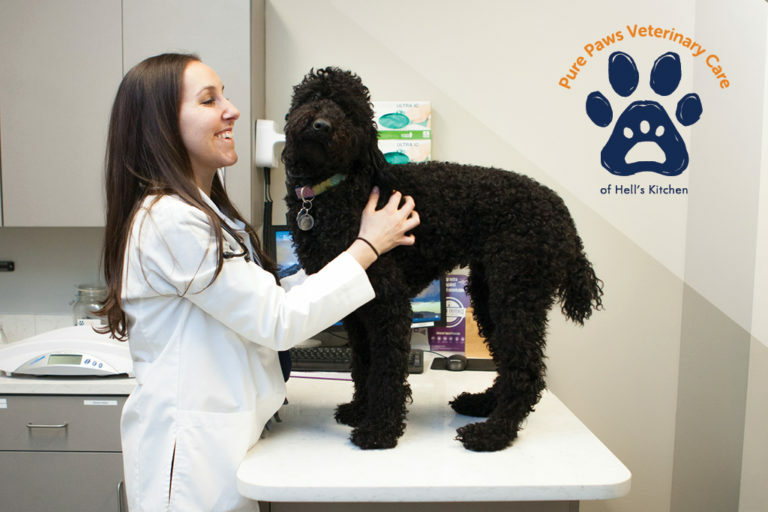 When her practice owner partnered with VPP, her goals were quickly able to become a reality.